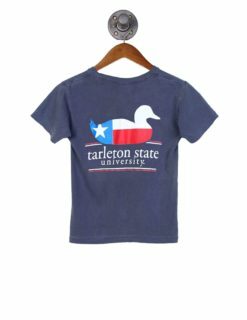 What’s better than a kid dressed in the cutest outfit possible? 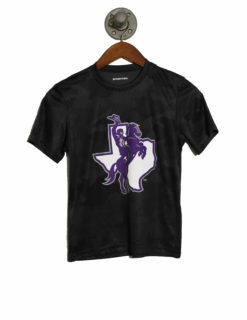 I kid wearing clothes that show off your school pride, of course! 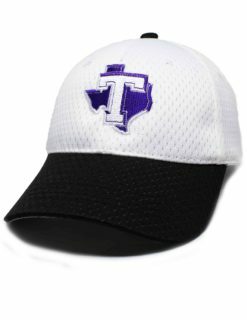 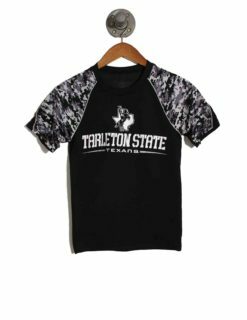 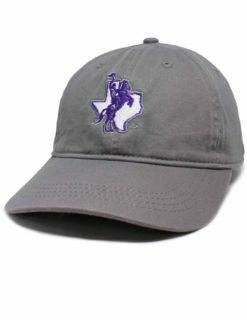 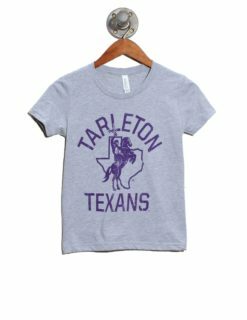 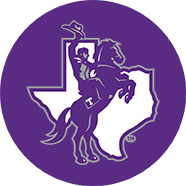 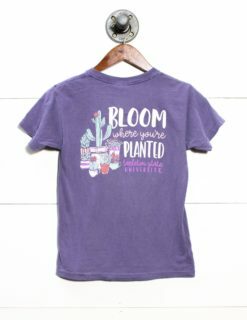 Barefoot Campus Outfitter designed a line of college apparel just for the little ones that are both cute and in the spirit of the Tarleton’s! 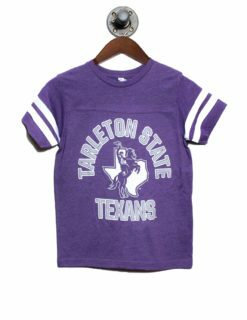 We know how exciting it gets down in Stephenville and we wanted to make sure that the little ones can get in on the action. 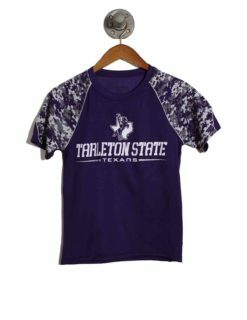 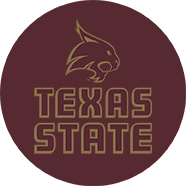 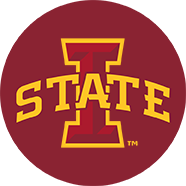 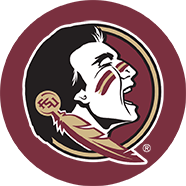 Not only is our college gear for the kids adorable, but it’s also made specifically with the active kid in mind. 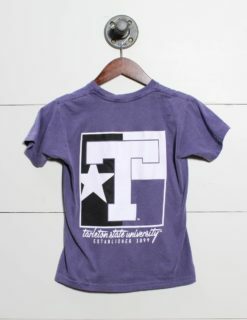 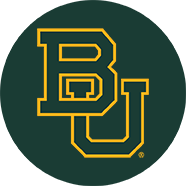 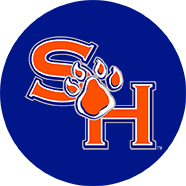 They’ll be a Texans fan in no time, and they’ll absolutely showing off their favorite school!